For perfect recognition the setter trays can be provided with an inscription. We can add your company name on the setter tray. 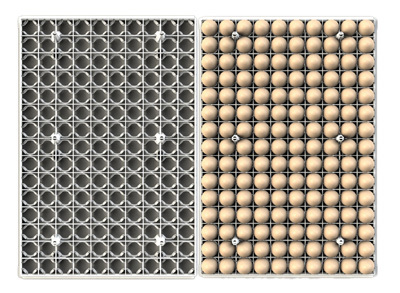 The setter trays made of virgin (new) plastic, can be produced in almost all RAL-colours. 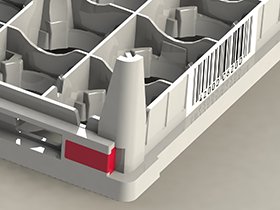 All our setter trays can be provided with a RFID microschip or Barcode. 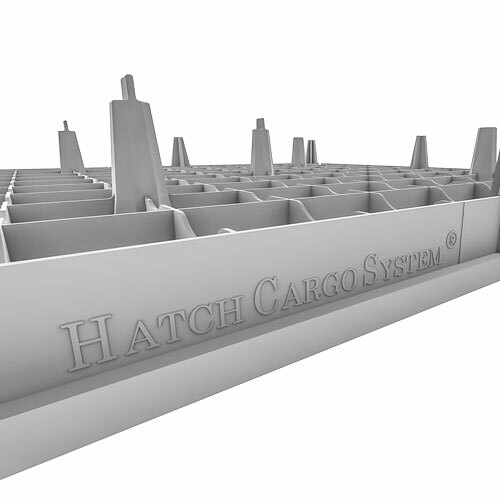 These RFID chips or Barcodes can be used for tracking & tracing the HatchCargoSystem® as well as the eggs on it.